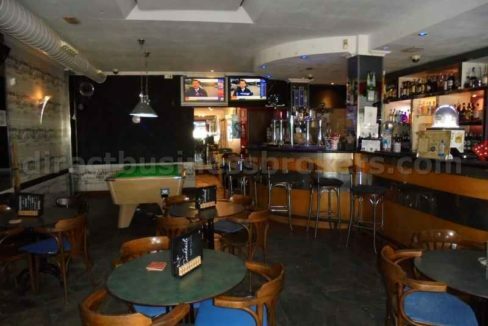 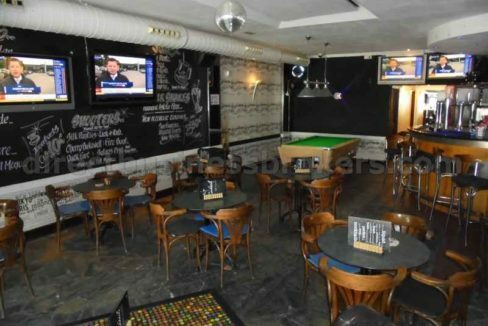 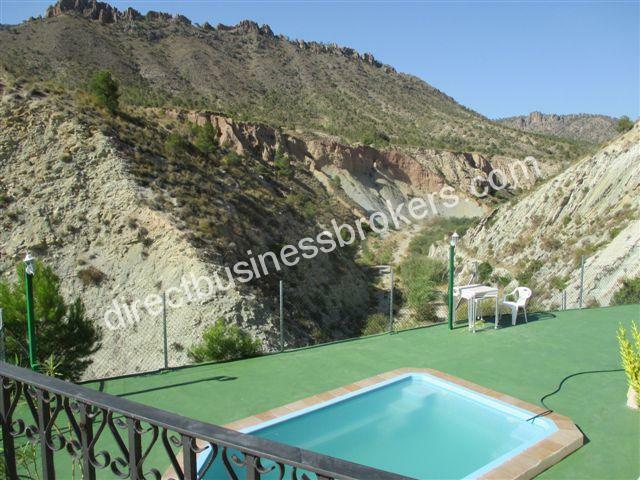 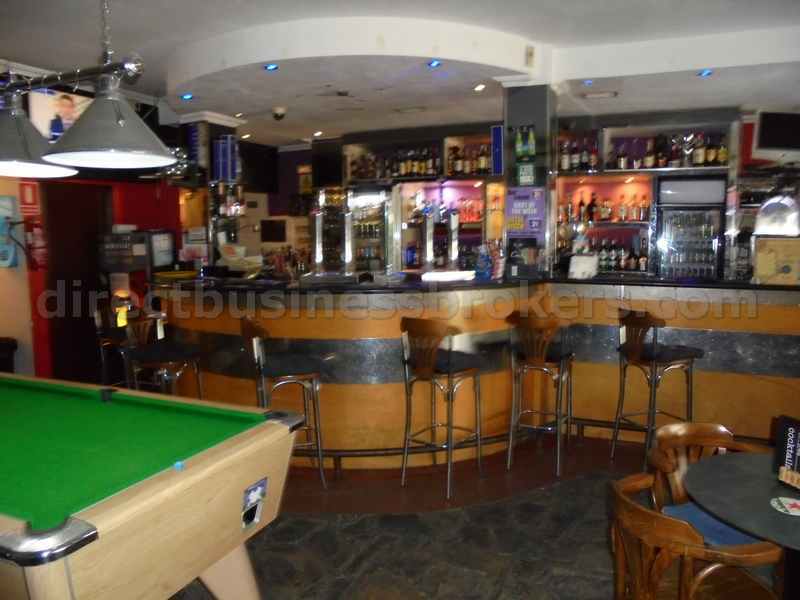 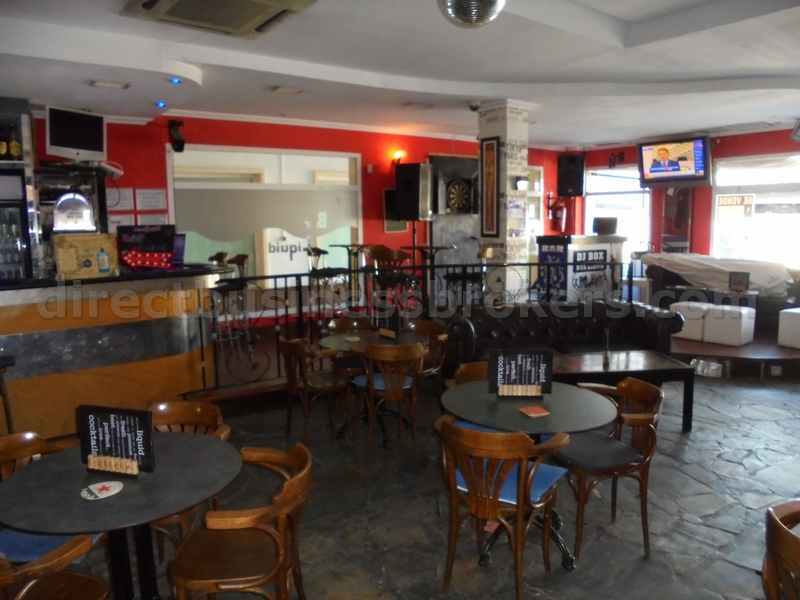 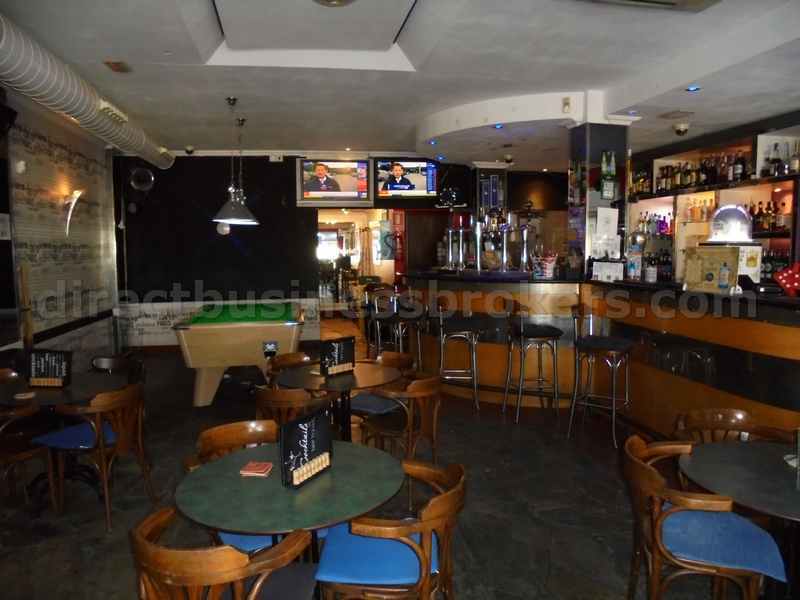 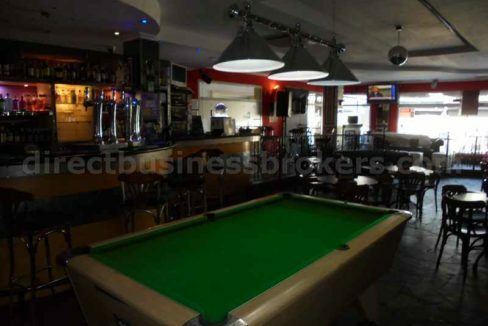 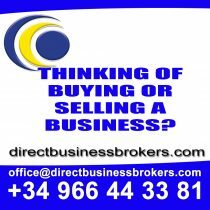 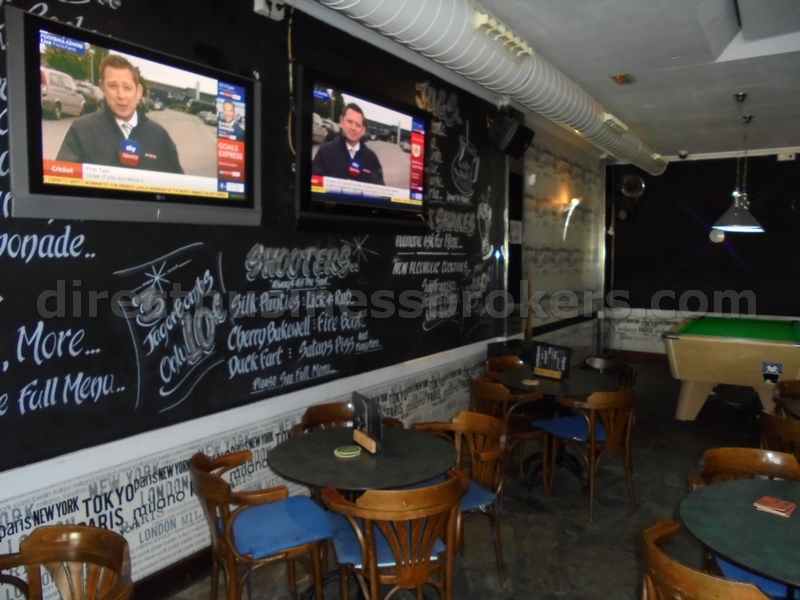 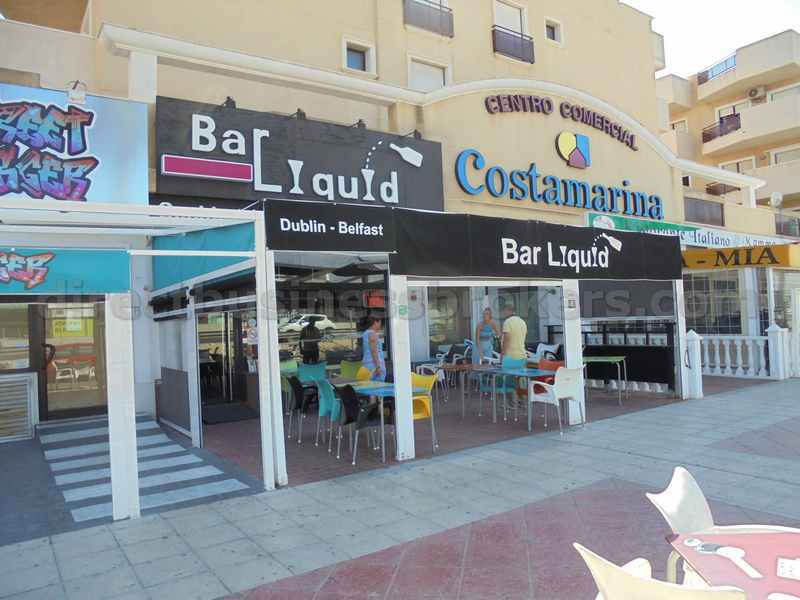 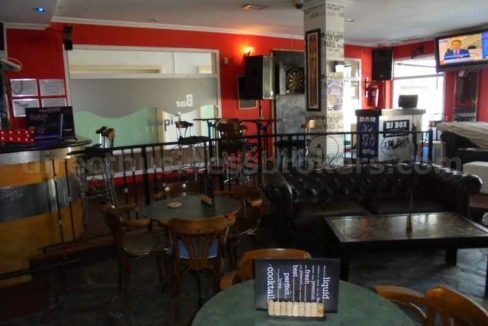 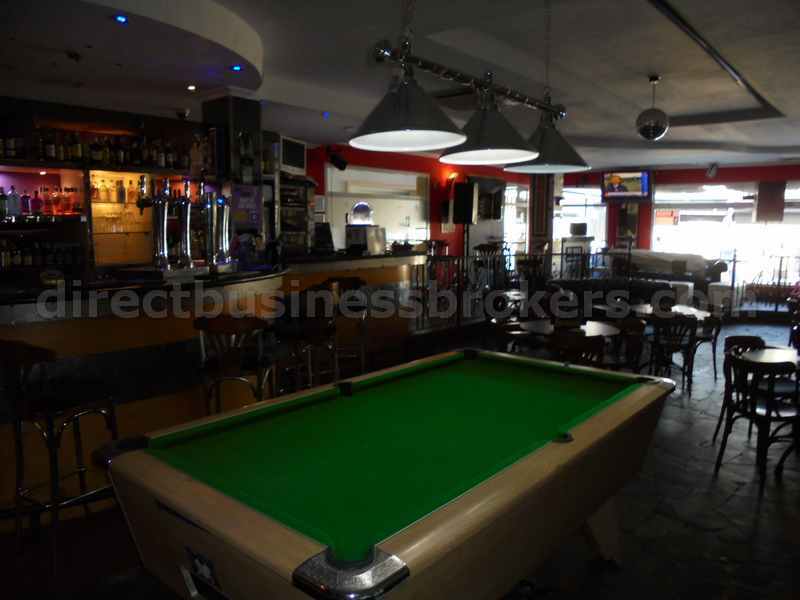 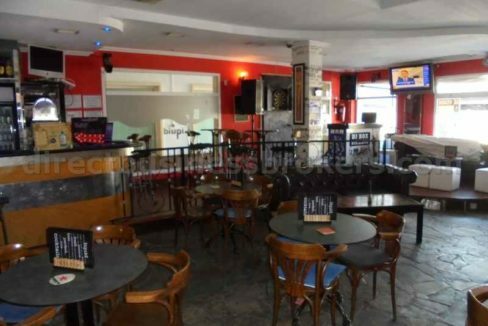 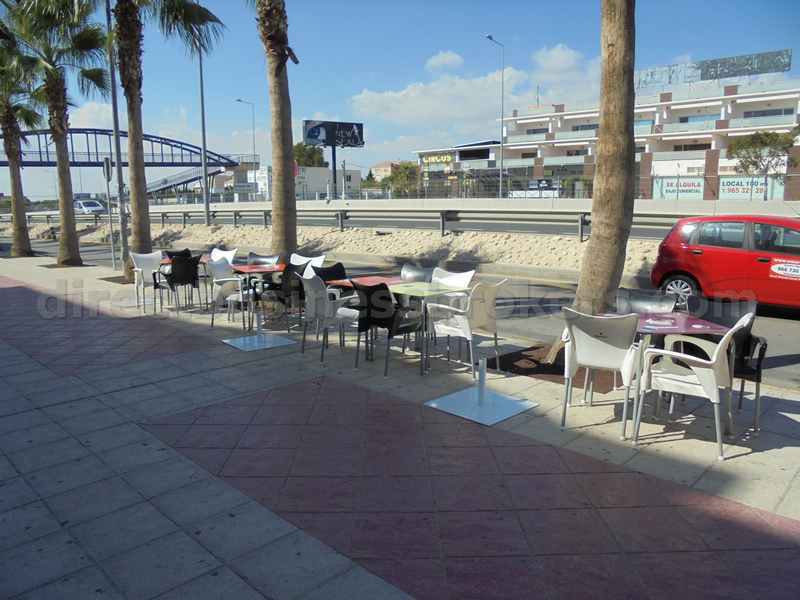 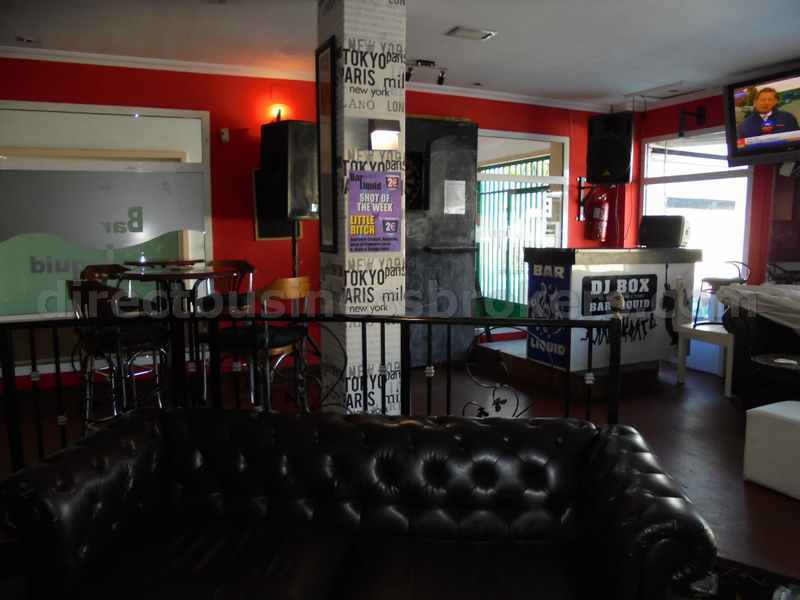 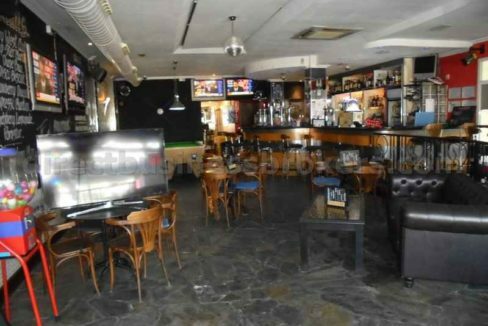 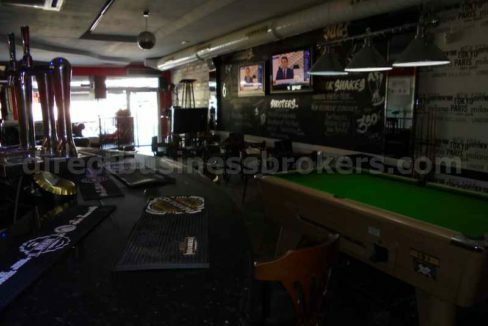 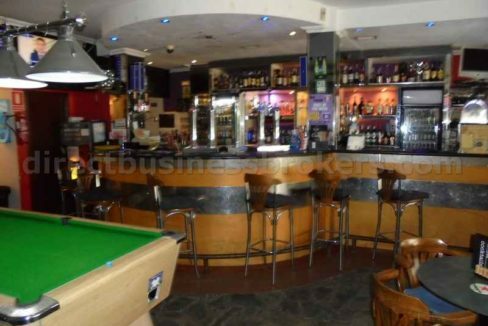 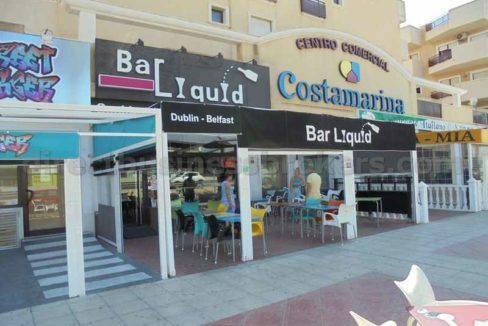 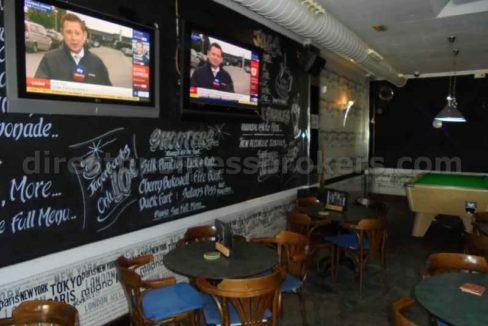 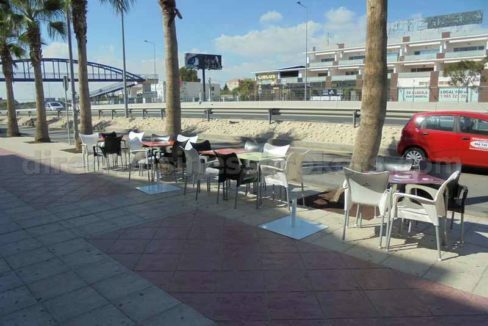 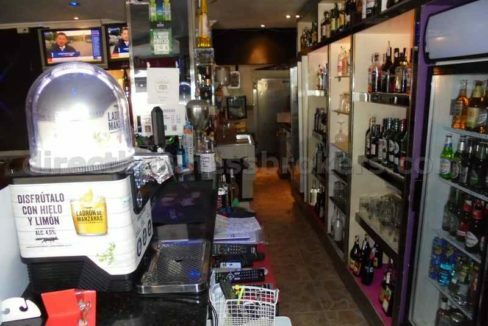 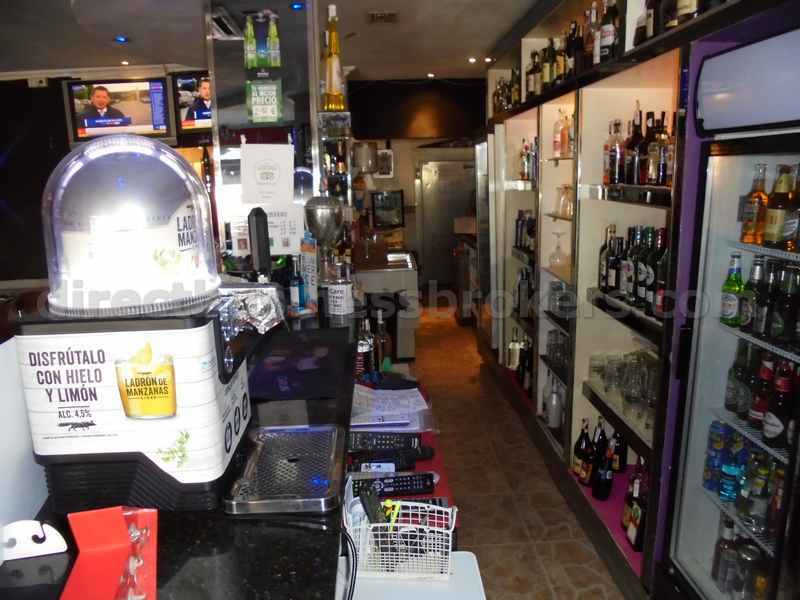 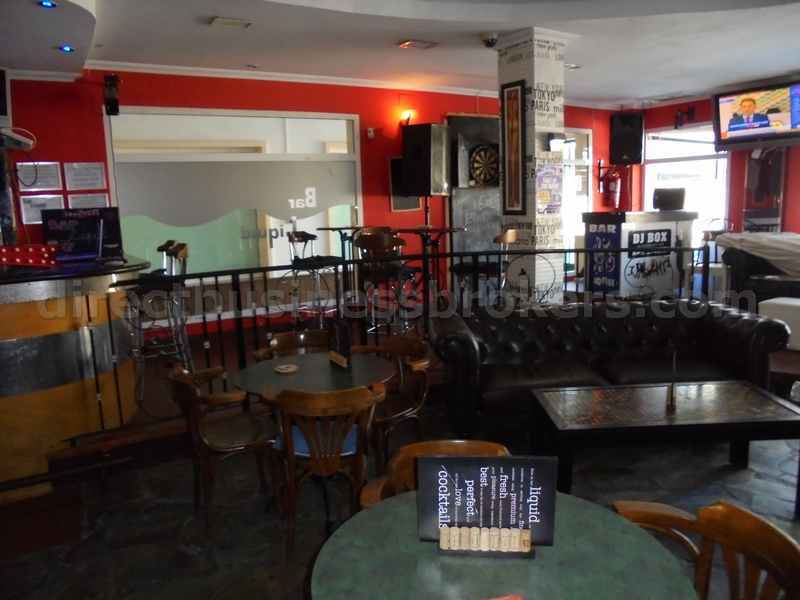 This well established popular sports bar is located in one of the most sought areas on the Costa Blanca. Having traded for 16 years with the same owners, they feel its now time for them to retire. 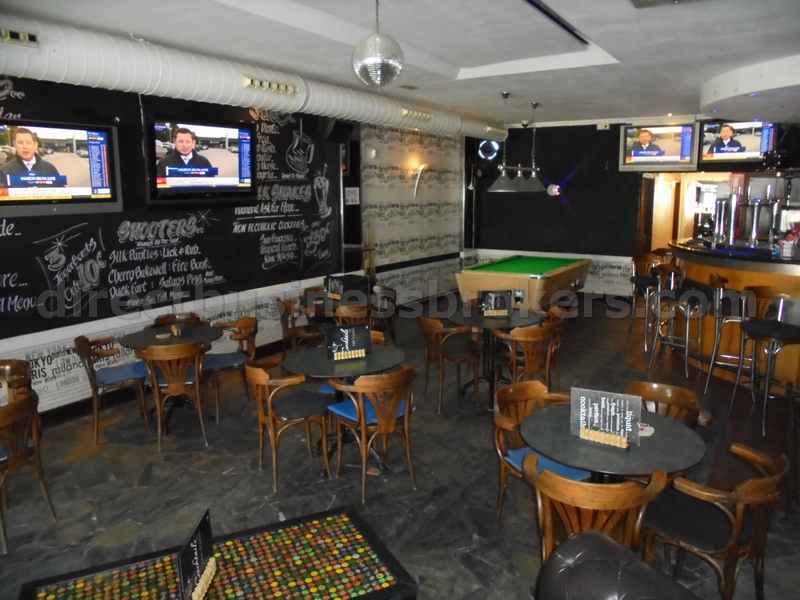 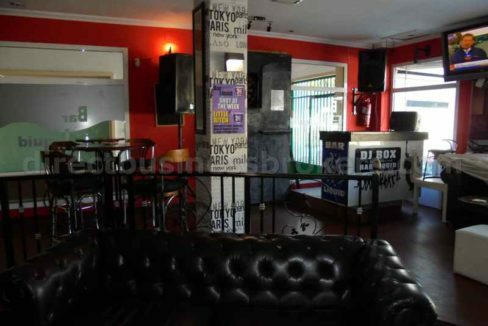 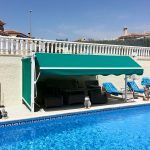 Within the premsises are wall mounted flat screen TV’s, ful music syatem, a pool table and with ample comforatble seating both inside and on the sun terrace. 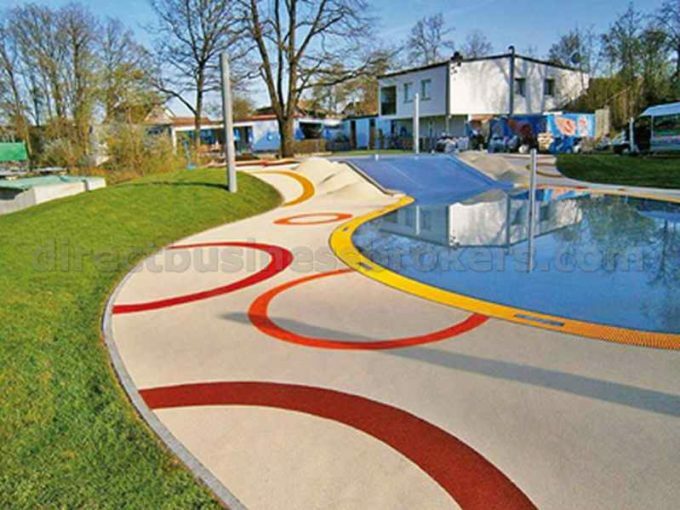 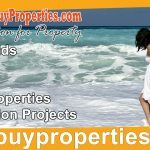 With very modest rent for the area and a new lease available, this is an ideal first time profitable business venture.